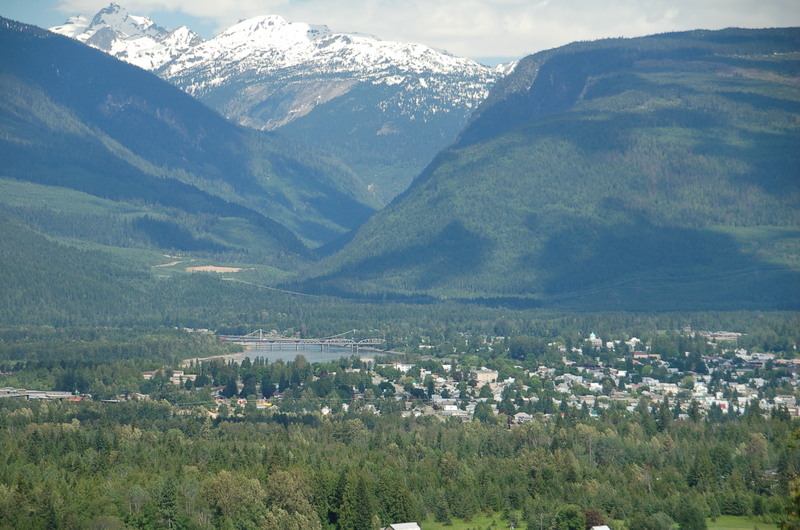 Located on the Trans Canada Highway only 2 hours from the Kelowna International Airport, Revelstoke is situated on the majestic Columbia River. Deep snow enthusiasts flock here in the winter for world class heli-skiing, cat-skiing, big mountain snowmobiling and lift assisted skiing at Revelstoke Mountain Resort. In the summer, Revelstoke National Park draws visitors to its Meadows in the Sky Parkway and temperate rainforests. Revelstoke Vacation Rentals is the leading short-term property rental company in Revelstoke. 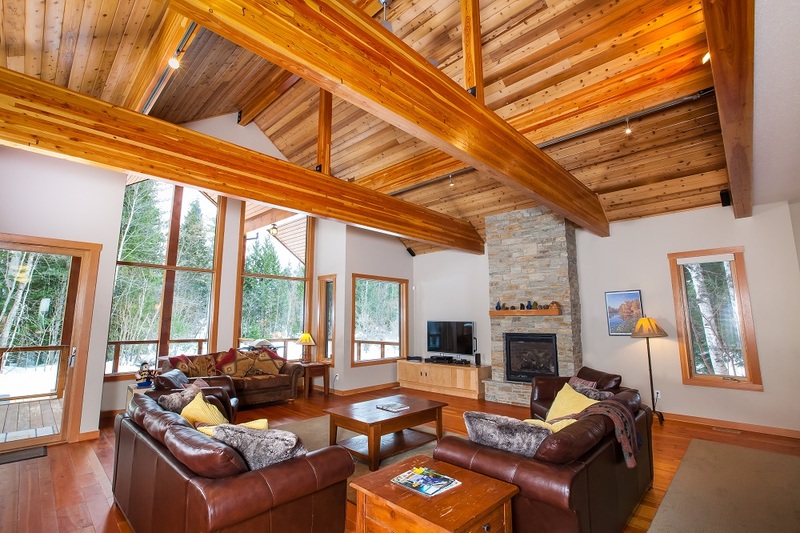 Operating since 2012, it offers vacationers the best choice of properties in Revelstoke and owners of vacation properties absolute piece of mind. Incorporated in 2011, today it serves as the largest property management company in Revelstoke. Services offered by RPS include Residential and Commercial Property Management, Vacation Property Management, Property Cleaning Services, as well as Real Estate/Business Sales and Analysis.